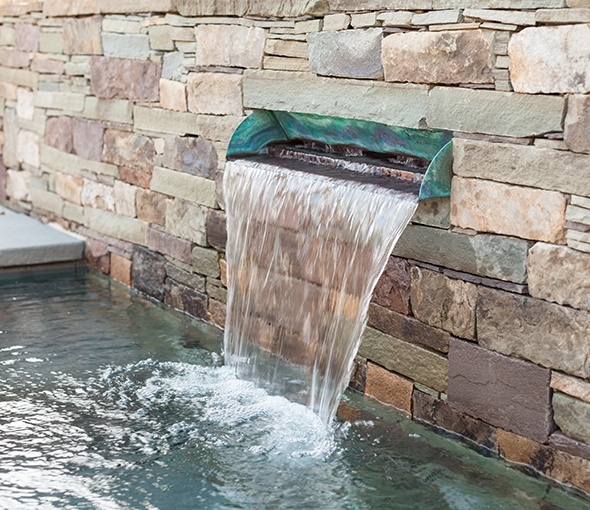 Designing and installing pools and spas isn’t all that we do — even more important is making sure that our customers have all the tools they require. 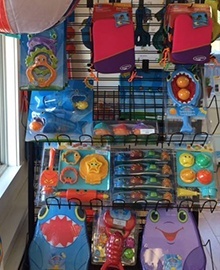 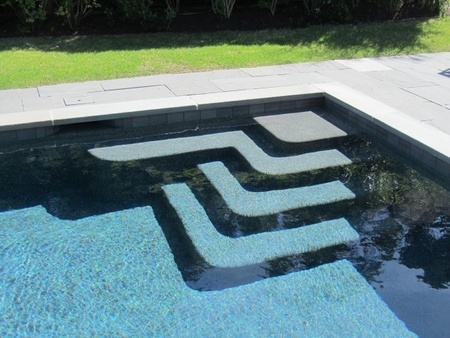 Whether you need a skimmer net, test strip, brush, or pole, we carry everything required to ensure that your pool is the best one around. 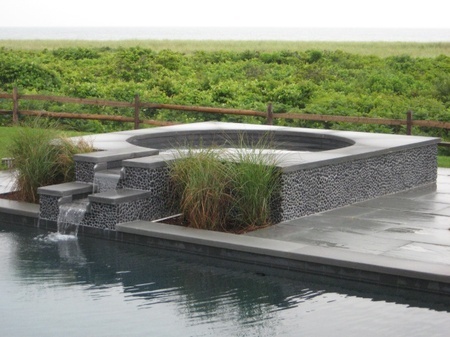 At Nantucket Pool & Spa Center, we’re not just about helping you build your dream pool or spa — we’re committed to ensuring that it remains the best it can be. 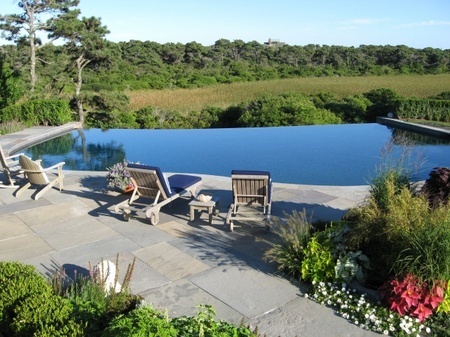 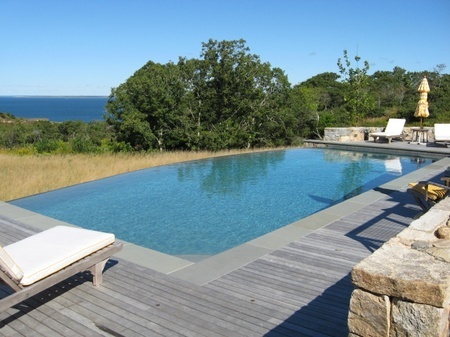 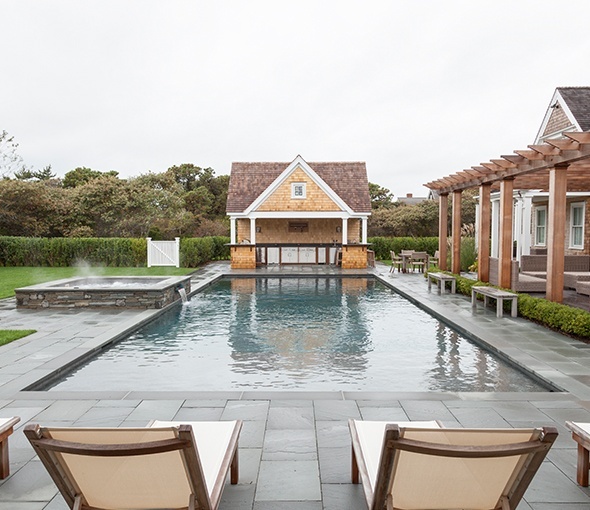 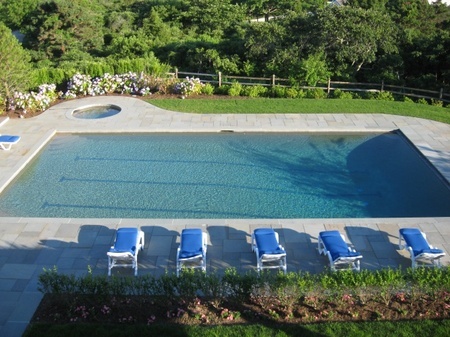 With more than 10 years serving Nantucket year-round, we set the standard for pools and spas. 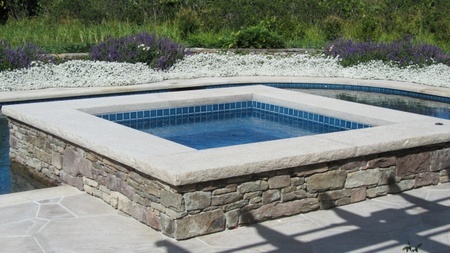 Our pools and spas feature extensive creativity, top-class construction, excellent technology, and low maintenance. 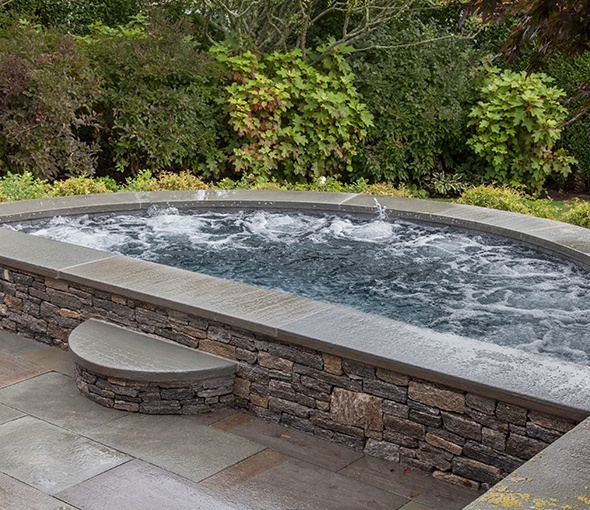 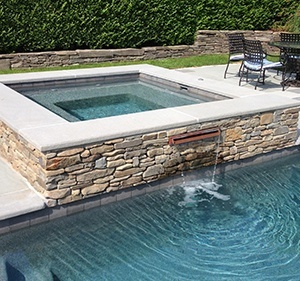 Our custom design process, which includes CAD drawings, ensures that every last inch of your pool or spa is meticulously planned and guaranteed to turn out exactly how you envision. 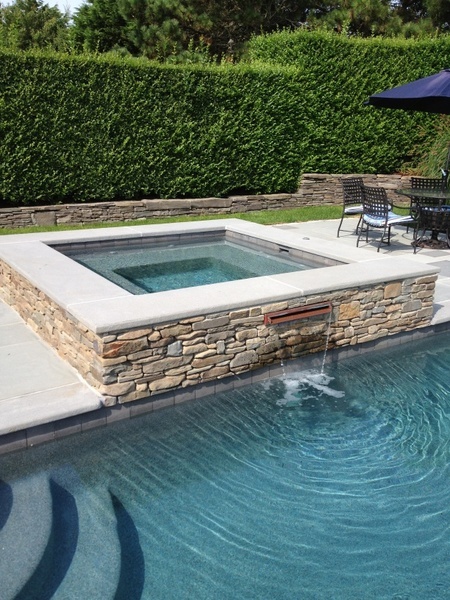 We pride ourselves on our unrivaled commitment to detail: from the beginning of the design process to the day that your pool or spa is open, you’ve got our complete attention. 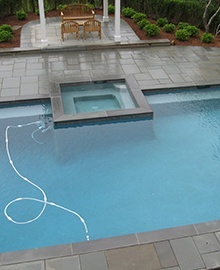 Even when your dream pool or spa is finished, we’re still here to provide guidance. 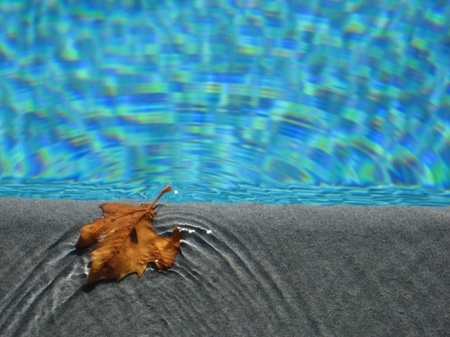 Whether it’s helping you get ready for a spring opening, providing in-season maintenance and cleaning services, or upgrading equipment, we provide a variety of maintenance services to make sure your pool stays in tip-top shape. 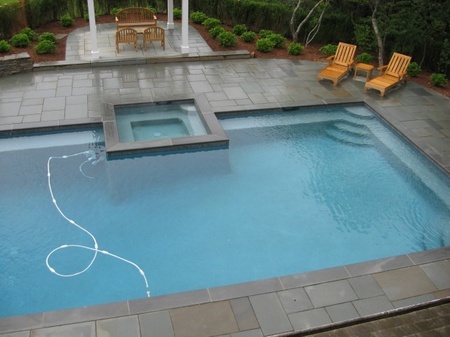 Better yet, we’ve got a variety of supplemental pool products including floats, chairs, and lounges, making your pool the envy of the neighborhood. 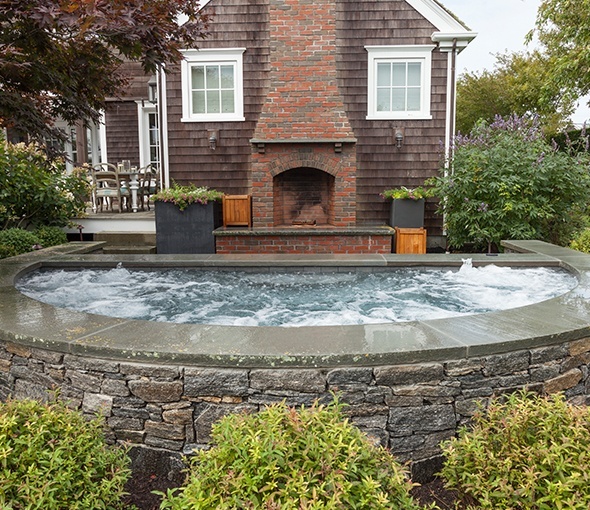 Give us a call today at 508-228-2235, or come visit our retail store, and learn how we can help you create your backyard oasis! 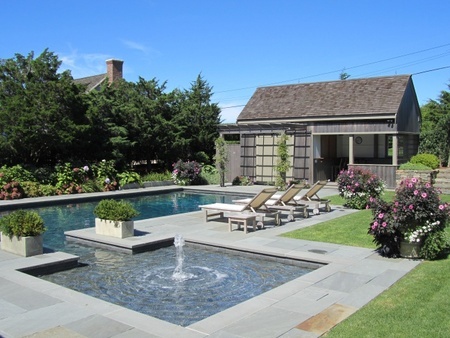 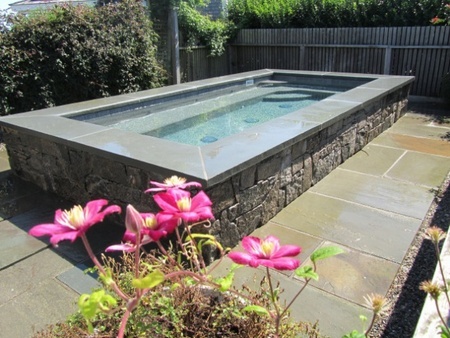 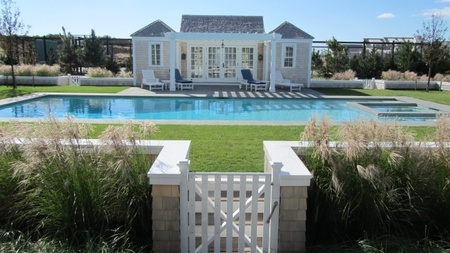 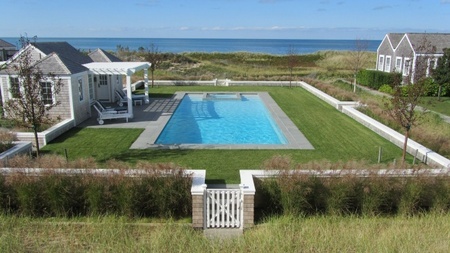 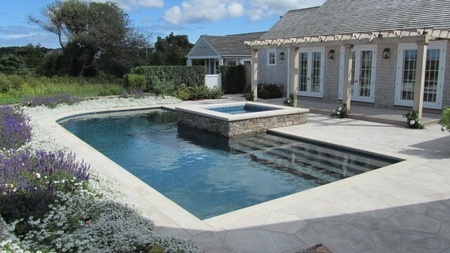 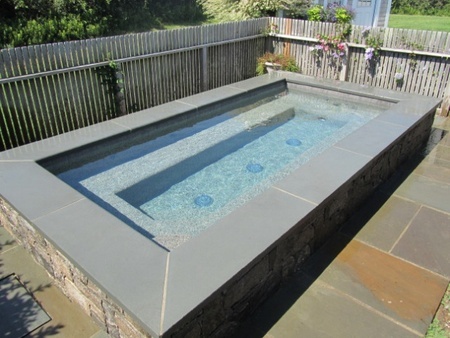 Nantucket Pool & Spa is Center is committed to quality. 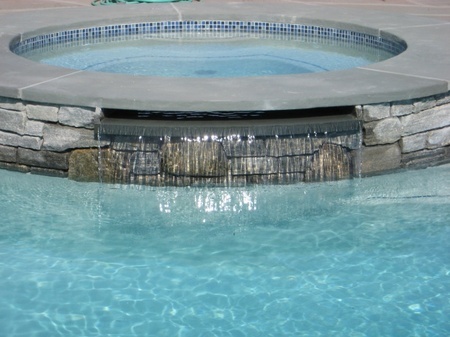 From start to finish, we utilize the utmost professionalism and highest attention to detail to ensure that the final product turns out exactly the way you had envisioned. 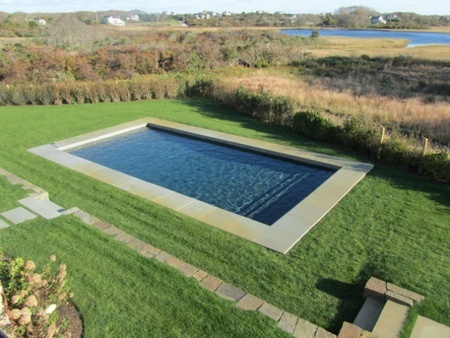 As your year-round, Nantucket-based destination for high-quality pools and spas, we take the quality of our work very seriously. 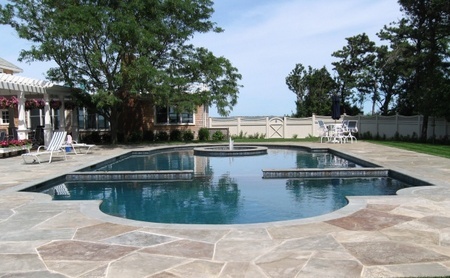 Utilizing state-of-the-art design techniques and building materials, including CAD drawing and gunite, we’re certain that your pool or spa will be top-class. 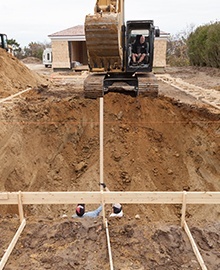 Our staff’s 70+ years of experience as technical consultants with major manufacturers ensures that you’re in good hands throughout the entire process. 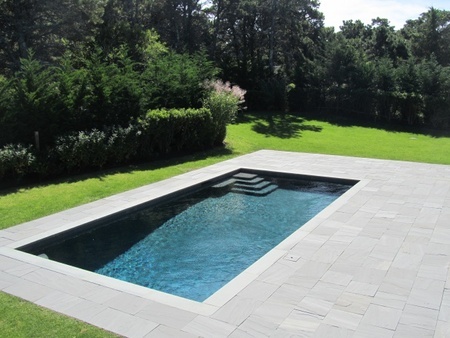 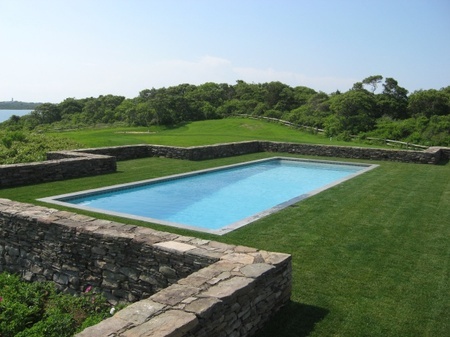 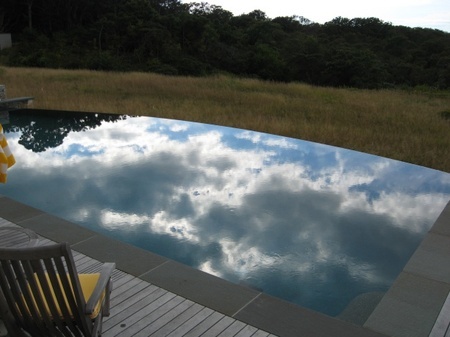 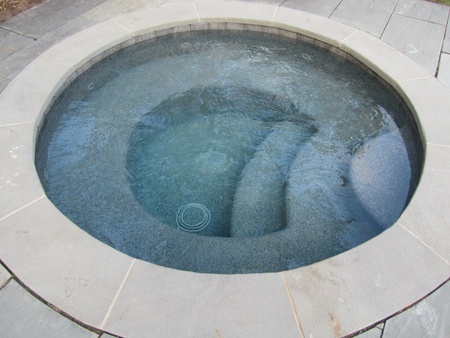 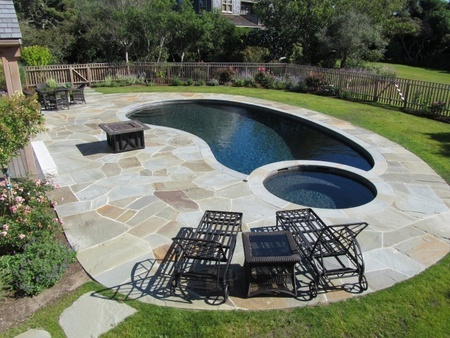 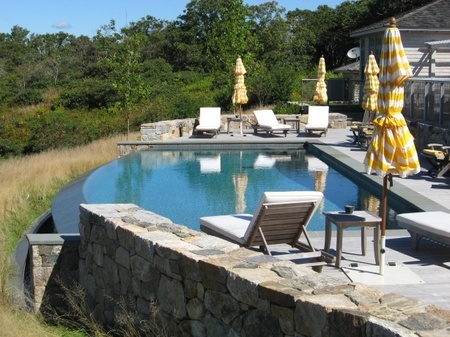 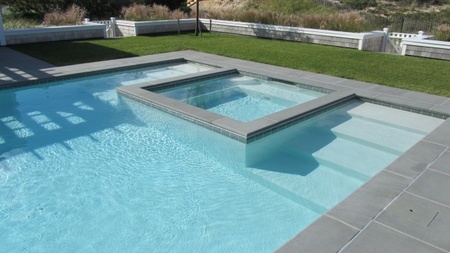 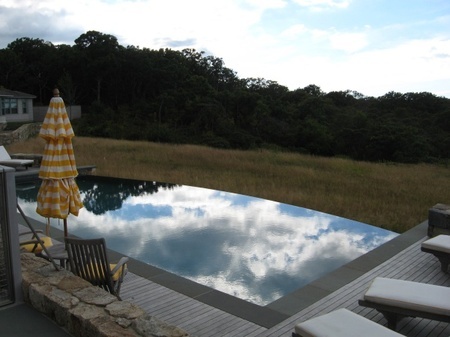 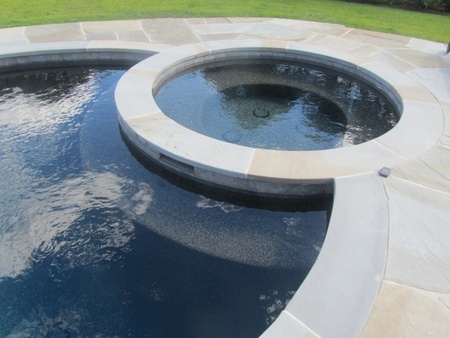 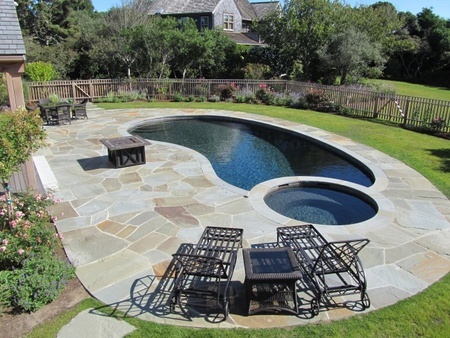 Our gunite pools combine design flexibility and sturdiness for a unique, premium foundation. 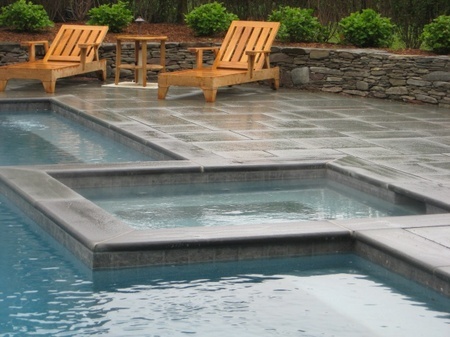 Using brands such as PebbleTec, Master Tile, as well as Dimension One Spas, your dream backyard is guaranteed to look great.